Bayer's Nexavar is the latest medicine currently available through the Cancer Drugs Fund that has failed to meet cost-effectiveness standards set by the National Institute for Health and Care Excellence. The Institute originally published guidance back in 2010 ruling that the drug did not offer the NHS value for money as a treatment for liver cancer, but Nexavar (soarafenib) is now being reconsidered under a programme to appraise all drugs on the CDF list. The most plausible incremental cost-effectiveness ratio (ICER) for the drug would not be lower than £51,200 per quality-adjusted life year (QALY) gained, it concluded. 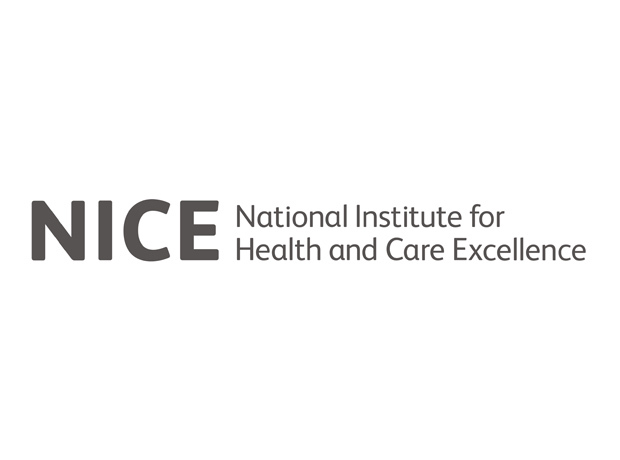 "We cannot recommend treatments if we are not absolutely sure that they both benefit patients and are priced in a way that maximises their prospect of being a cost-effective use of NHS resources," said Professor Carole Longson, director of the health technology evaluation centre at NICE. "This decision will be disappointing for some patients. However we need to make sure the NHS makes the most of its resources in a fair and balanced way". "We are disappointed with this draft guidance from NICE," said Dr Alexander Moscho, chief executive of Bayer UK/Ireland. "Nexavar is the only licenced systemic treatment option in advanced HCC and there are clear disparities across the UK as patients in Scotland and Wales already have access to this important treatment. This approach will cause a delay in providing English patients and their physician long-term access." Bayer has now been requested to provide additional data on the drug, and "would have done so earlier if the new process hadn't suggested it wasn't required," a spokesperson for the firm said.